Oostingh Staalbouw Katwijk is a Dutch steel construction company with a solid history in complex projects. 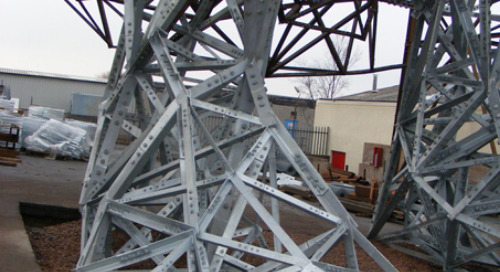 The company has 65 years of experience in steel structure in the Netherlands. Their projects are commercial and industrial constructions, including power plants, stadiums and terminals. The company’s leading edge comes from efficient project management. 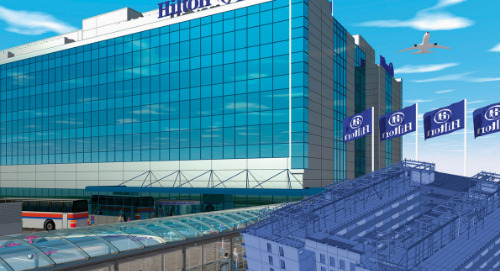 Project managers supervise and actively think with their customers while directing the project through cost estimation, engineering, production, surface treatment and erection. Ultimately a high-quality solution is reached. For complex construction projects, Oostingh Staalbouw Katwijk needed a quality tool to keep every part of each project up-to-date. A tool that would benefit both the project management and the business. 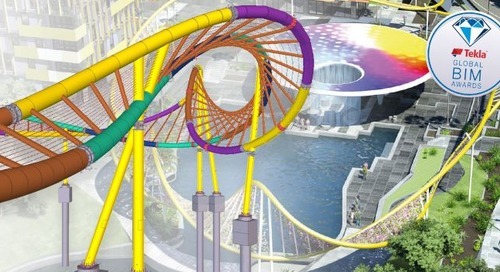 They found such a tool in Tekla Model Sharing. 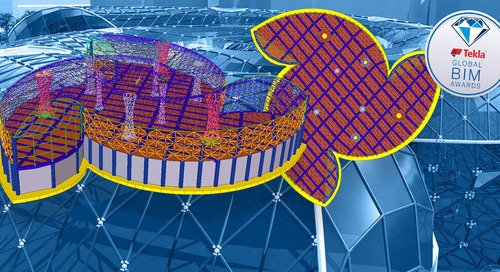 According to Arjan van Dijk, Oostingh Staalbouw Katwijk’s Manager of Operations, the major benefit from Tekla Model Sharing is easy to point out. “With Model Sharing, your work is always up-to-date.” “Ease of use is also a definite benefit,” he continues. “As we have all the facts and disciplines in-house we are able to guarantee short lead times,” explains Kees Oudshoorn, Lead Engineer. 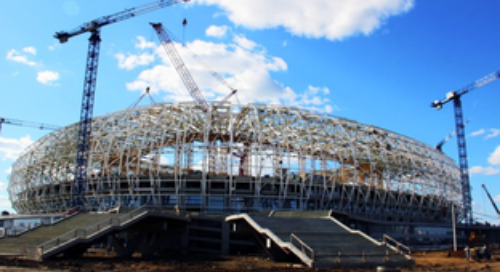 “In addition, we support our contractors with all the experience we have with the building of complex steel structures”. Oostingh Staalbouw Katwijk uses Tekla model as the only source of information - it is the core of their BIM initiative. 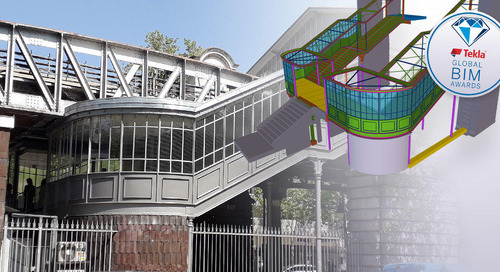 The model sharing functions in Tekla Structures helps them in realizing that objective. Each user must be able to access the latest model and the tools to collaborate. With Tekla Model Sharing, all project team members can easily work on the Tekla Structures model in different roles. Work can be done in parallel and at different times. The access to the shared model is reliable, regardless of the local Internet conditions, and the model data is stored safe and transferred encrypted. Both Van Dijk and Romijn agree that in their line of business, the capacity to be in control of the whole project and to monitor each step of the process is vital. “With Model Sharing it’s easy to share and monitor the progress of production and erection”, Romijn says. At the moment, Oostingh Staalbouw Katwijk is working on a very large project, the Sportcampus Zuiderpark at The Hague. When completed, the International Sports Academy in The Hague will be part of a larger sportcampus and will include exquisite community sports facilities. The Academy promotes both learning and sporting excellence and will therefore create a unique environment where students can learn, train and develop. 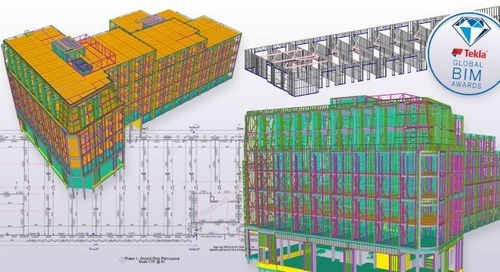 Oostingh Staalbouw Katwijk has used Tekla Model Sharing from the start of the project. The Sports campus Zuiderparkproject employs eight detailers: five in Katwijk, two in Enschede and one in the external office Draw Vision. 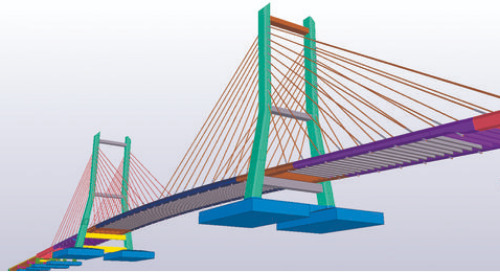 At least 15 people work with the Tekla Model Sharing during the whole project. Oudshoorn continues: “With Model Sharing we have the infinite capacity only one mouse click away.” Benefits range from the easiness of selecting a partner or sending an invitation by e-mail to keeping control of results. Business is supported throughout the process. “In early stages we can monitor the modelling process and correct dimensions,” says Oudshoorn. “We also know when to start our internal processes for material optimization, purchasing and production planning”. Oostingh Staalbouw Katwijk recommends Tekla Model Sharing to companies with multiple offices or when outsourcing is used in the process. “Model Sharing means that your company has infinite detailing and engineering capabilities,” van Dijk concludes.